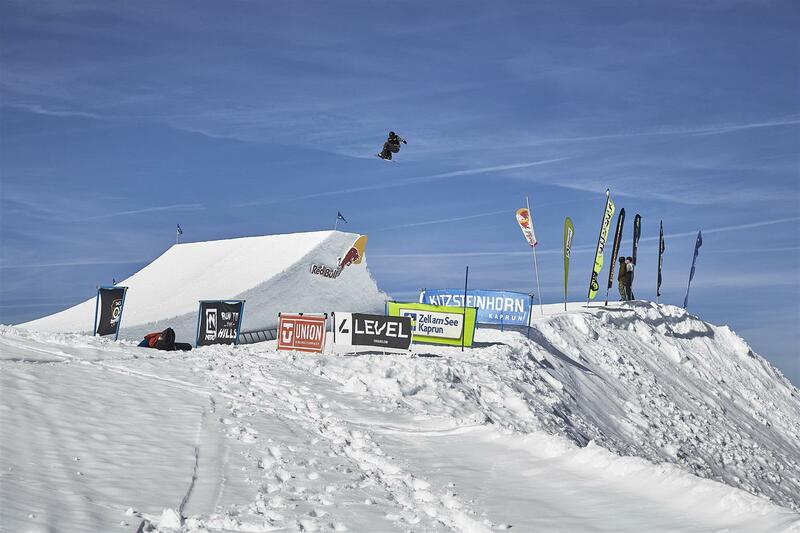 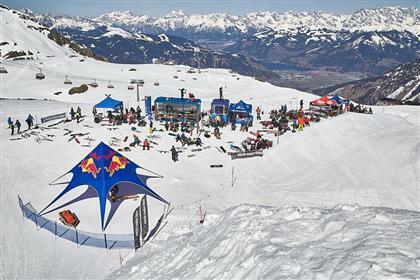 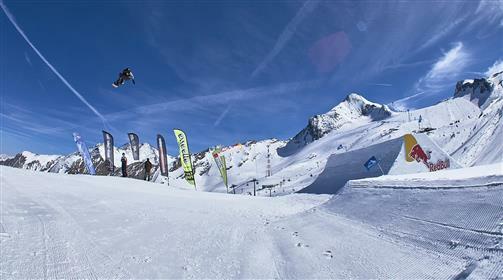 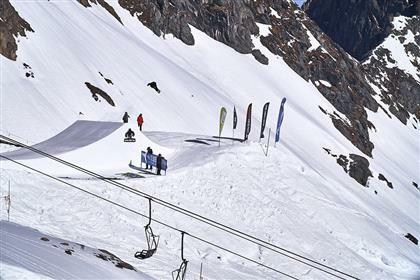 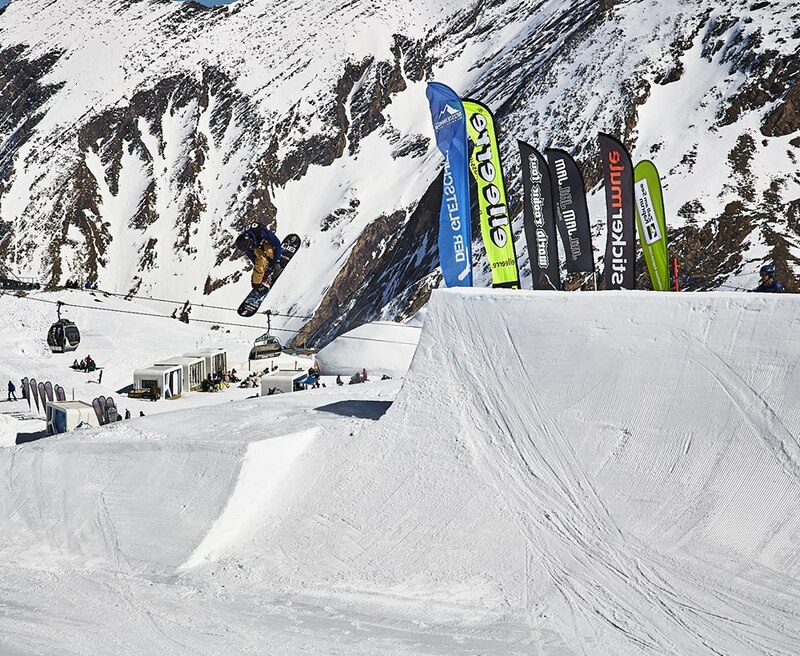 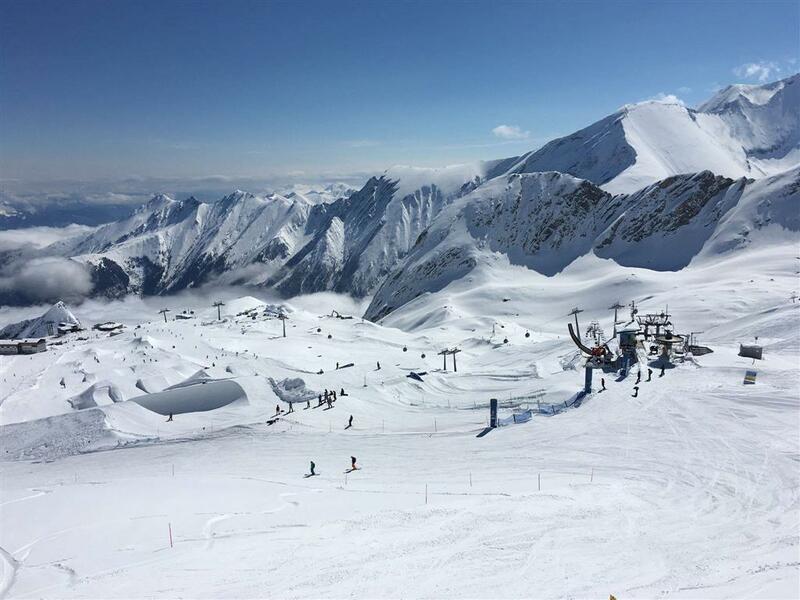 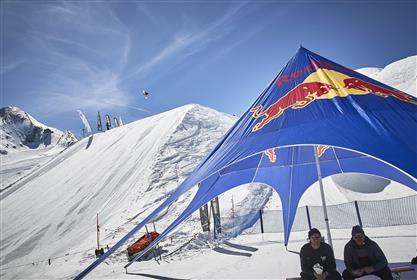 Description: The Snowpark on the Kitzsteinhorn truly leaves nothing to be desired. 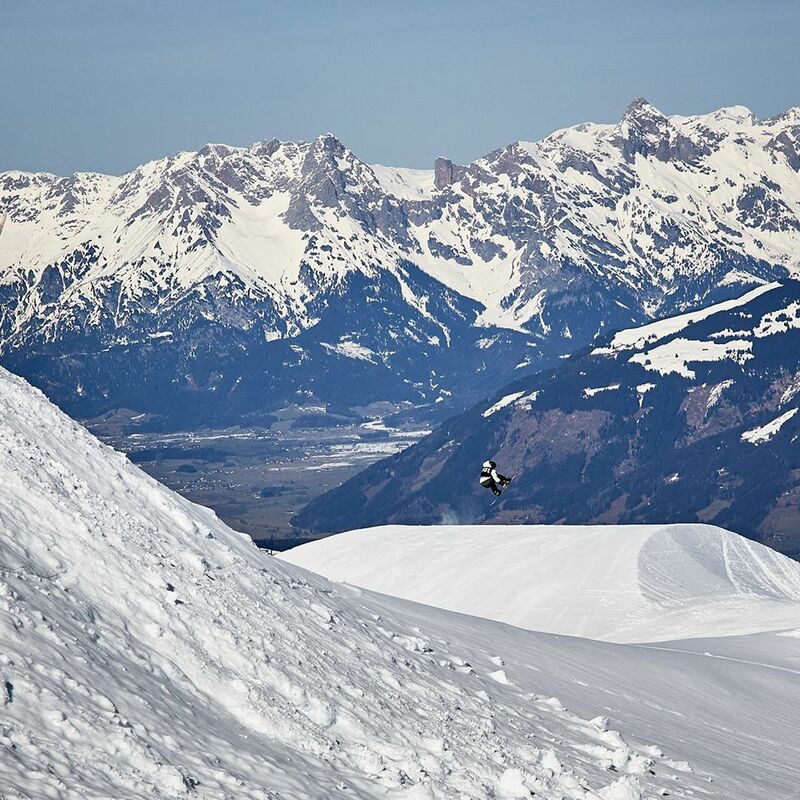 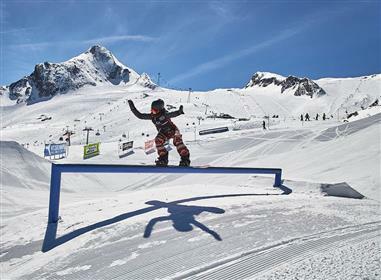 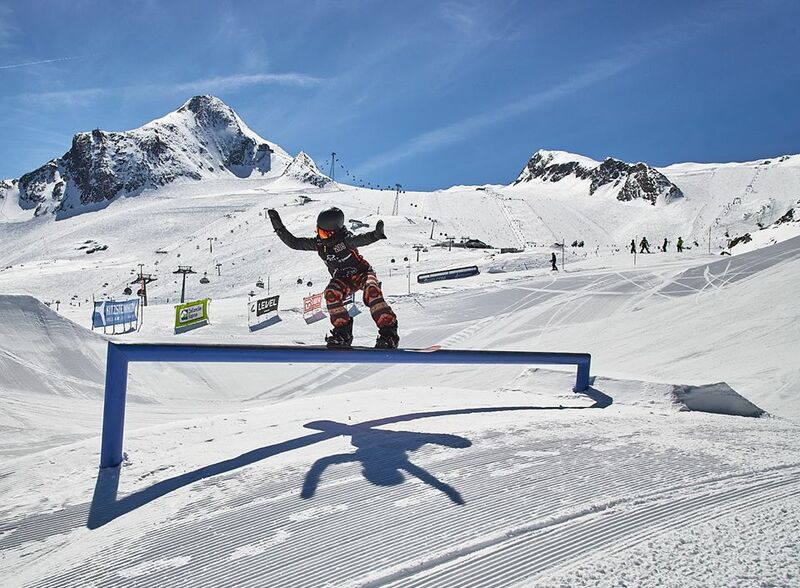 Thanks to the guaranteed snow on the glacier and the altitude of 3.000m, fantastic freestyle fun can be enjoyed for 8 months of the year – from October until May. 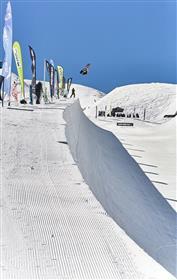 Next to Easy Park & Central Park one cannot miss the 160 m long pipe with its 6,60 m high walls. 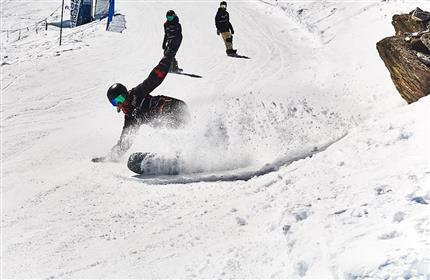 Parks & Pipe are open until the beginning of May. 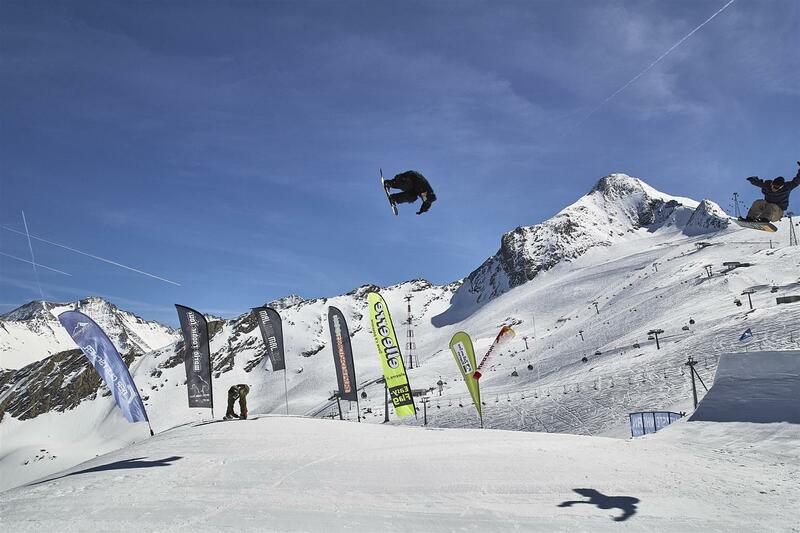 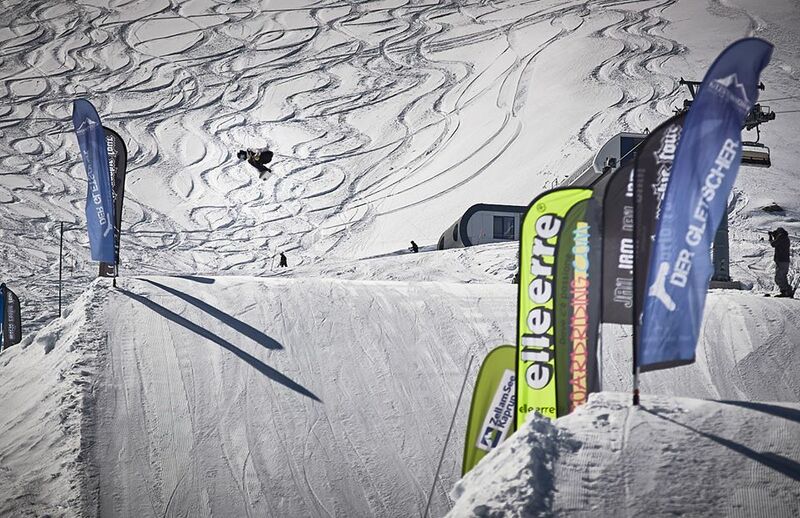 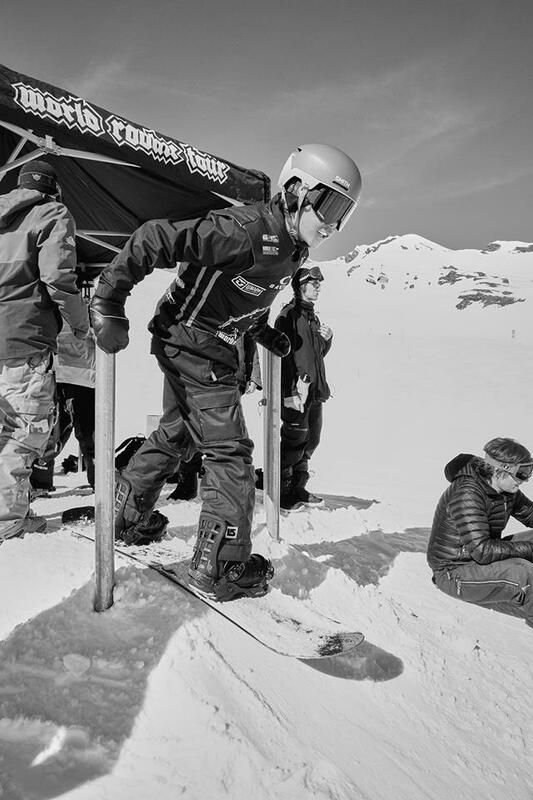 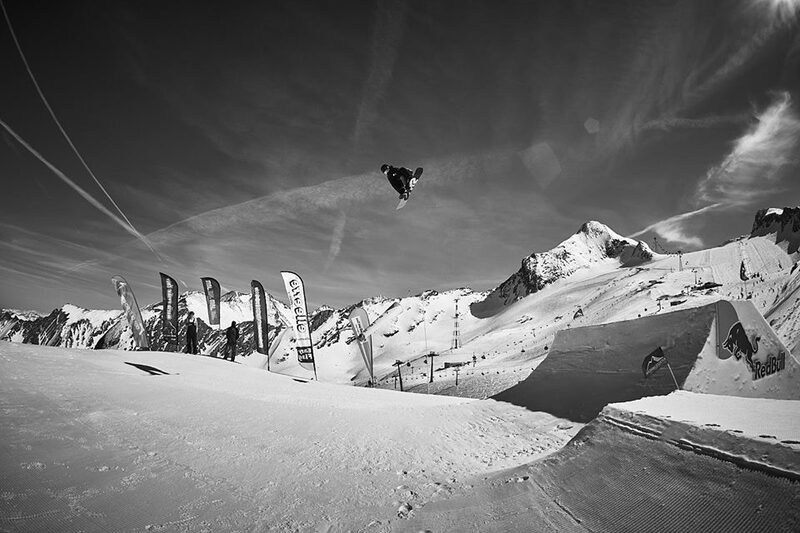 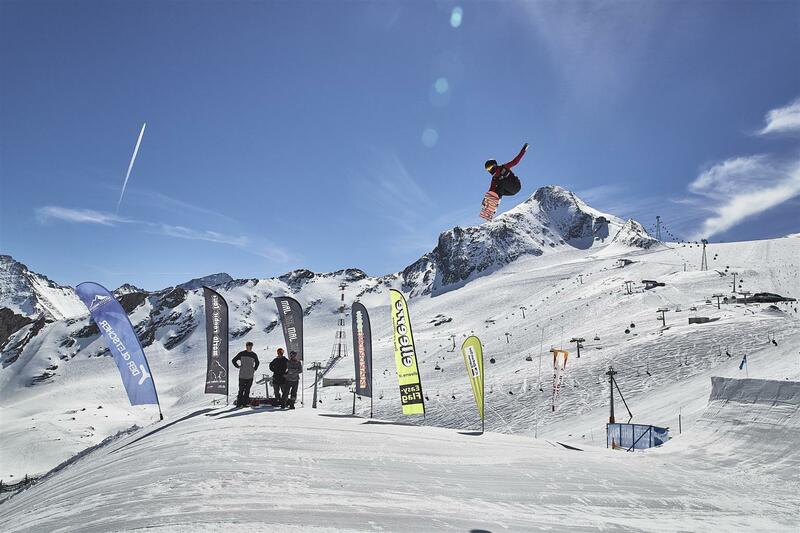 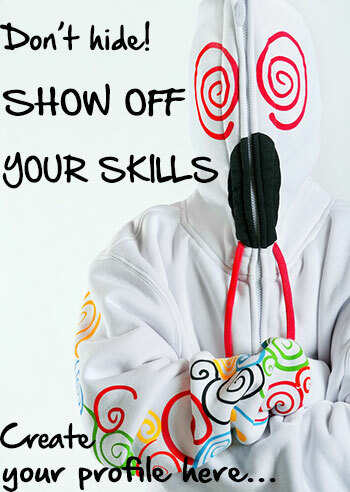 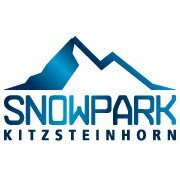 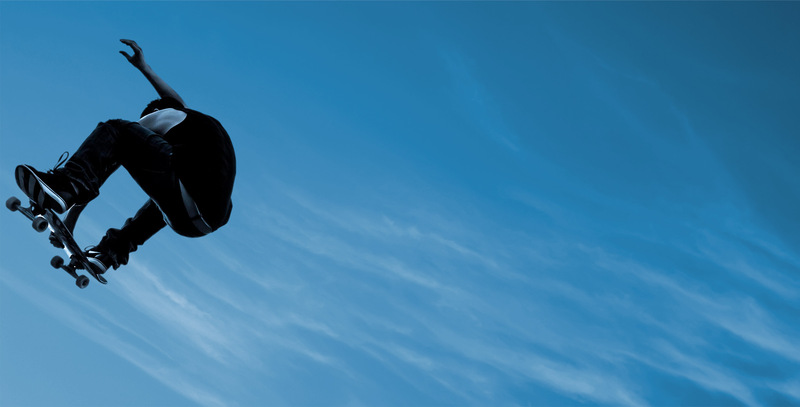 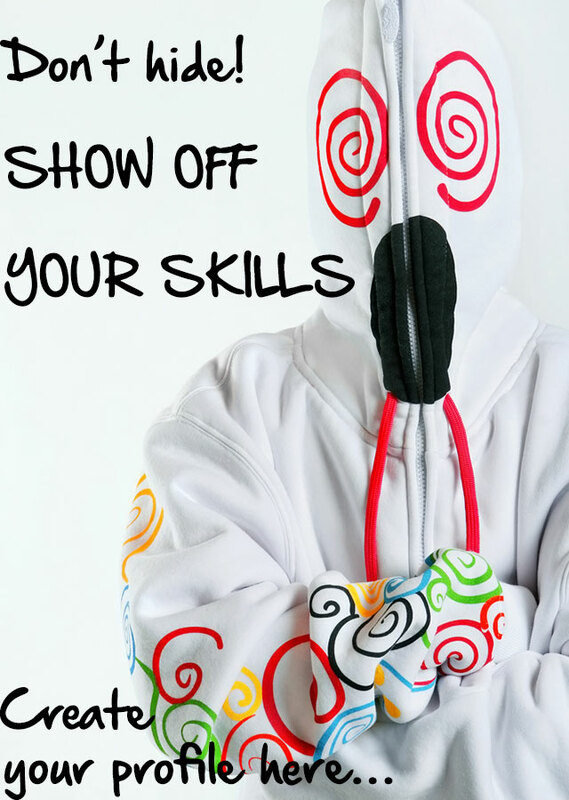 Wanna become a local admin for Kitzsteinhorn snowpark? 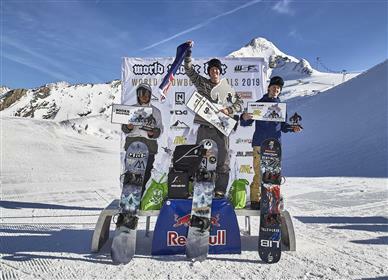 Joonsik Lee & Ruki Tomita are the new 2019 World Rookie Tour Halfpipe Boy & Girl Champions! 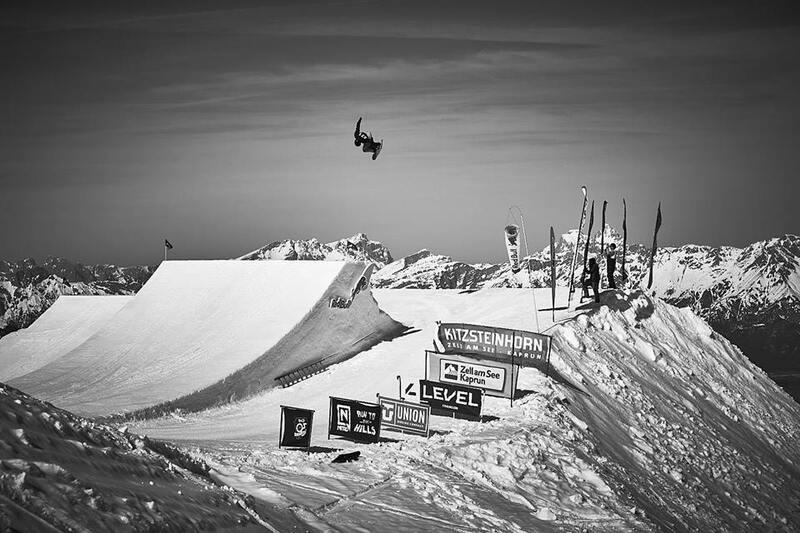 Get ready for the World Rookie Tour Finals - Live!! 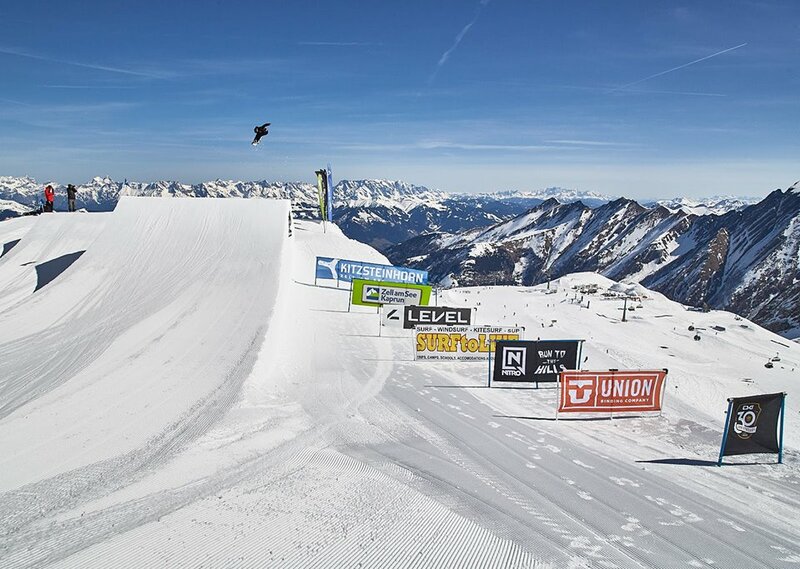 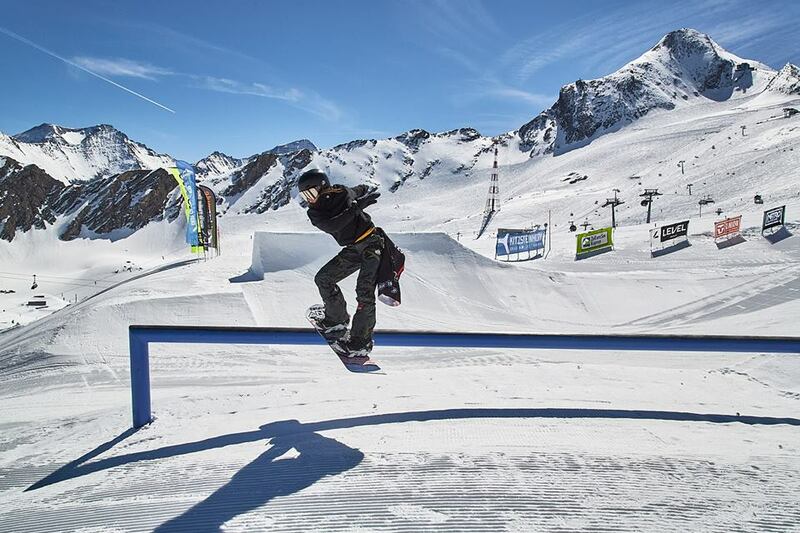 Watch the World Rookie Tour Halfpipe Finals Live! 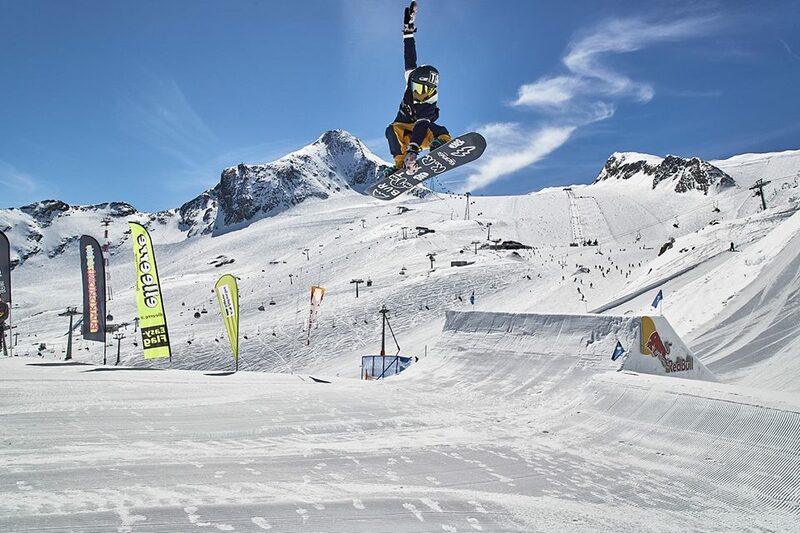 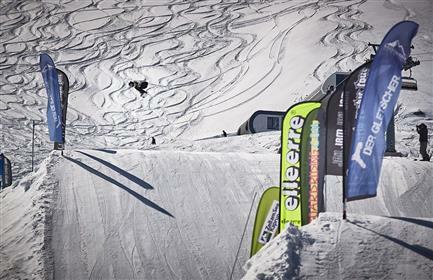 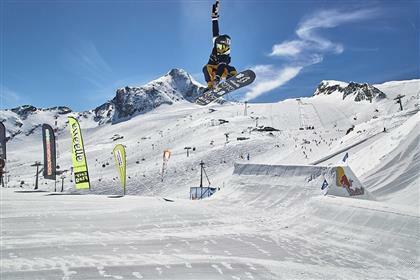 Winner of World Rookie Tour to compete at X Games Norway 2018! 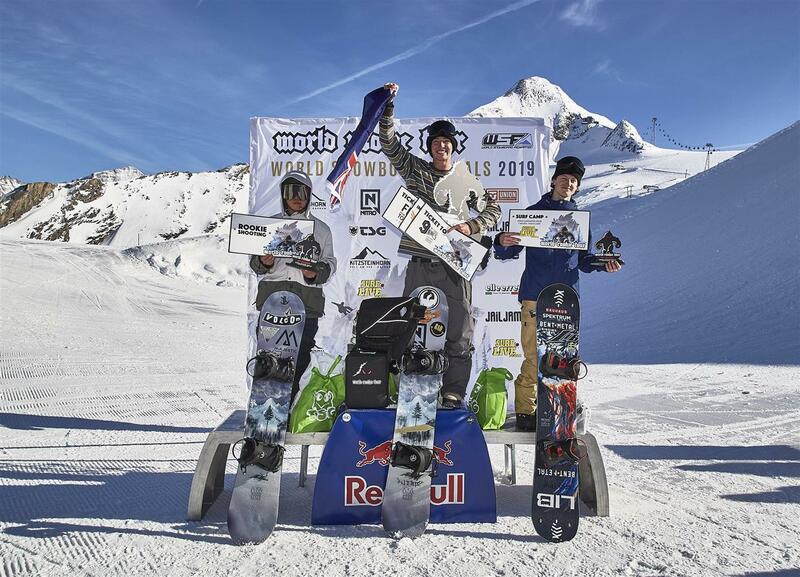 The Black Yeti crowned the 2017 World Rookie Champions!